According to “How Shoes Are Made” by The Sneaker Factory, the most crucial feature in shoe design is not the pattern used for the shape and look of the shoe but the fundamental material from which the shoe is made. The five materials most commonly used in shoe production are leather, textiles, synthetics, rubber and foam. Leather is flexible yet durable, as sturdy as it is supple. It’s elastic, so it can be stretched yet it resists tearing and abrasion. It’s a breathable material, and it insulates heat, helping to regulate temperature. 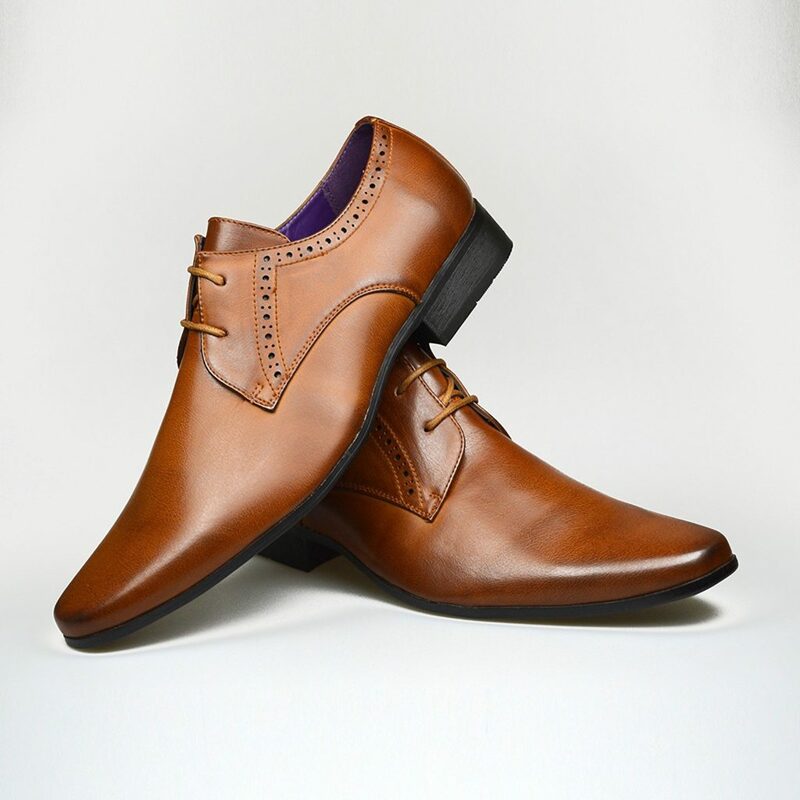 This all makes leather shoes conform to the feet of the wearer like no other shoe material can. It’s no surprise, then, that leather is one of the most common materials that shoemakers use, particularly in making men’s dress shoes. Because leather comes from animal hide, leather shoes can also bear slight imperfections. Fabric is also quite commonly used for making shoes. 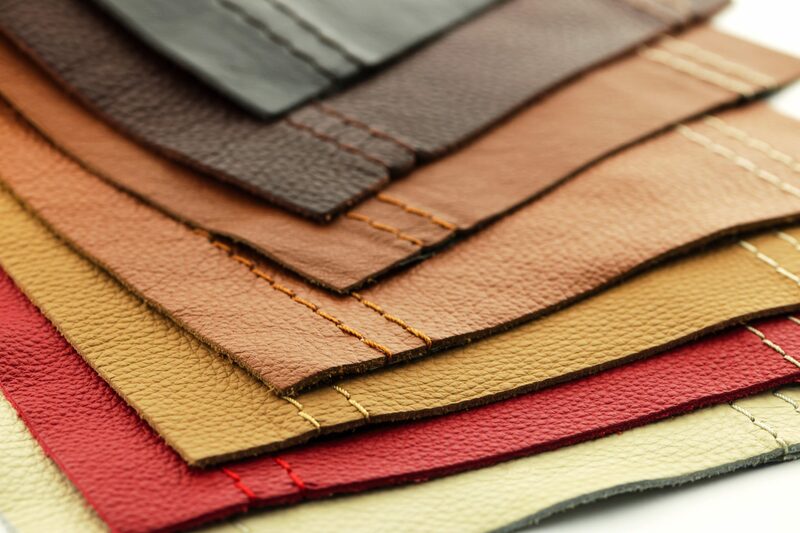 Like leather, textiles are available in a wide array of colors and varieties. With textiles, the possible variations include different fibers, denier (or fabric weight), weaves and knits. Textile shoes can also be found in rayon, lycra and polypropylene. One key advantage of textile shoes is their versatility in styles and designs. 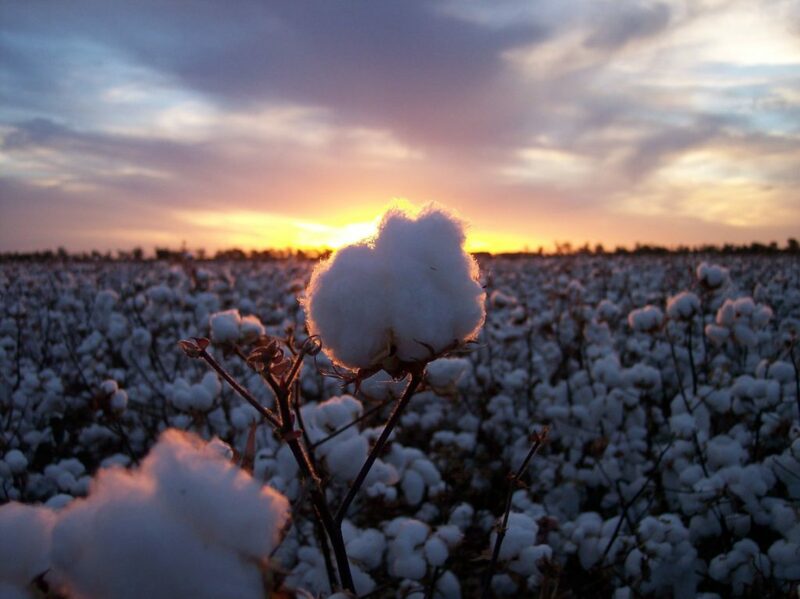 Each textile also has its own physical properties that must considered when choosing whether or not to own or wear it, such as variations in breathability, support and temperature control (ie. hotness or coolness). Synthetic materials go by many different names– PU leather or simply PU, synthetic leather or simply synthetics– but they’re all the same in being man-made composites of two layers: an external surface adhered to a backing layer composed of polyester fibers. All types of synthetics used to make shoes are also the same in making for supportive yet affordable sports shoes. Like their textile counterparts, synthetic materials also come in a variety of colors and textures. Factors in the composition of the two layers comprising synthetic materials, such as whether the polyester used for the backing is woven or non-woven, or the method of adhesion used, whether a wet or dry process, determine the quality and durability of the resulting synthetic. Lower quality synthetics may not have a perfectly smooth surface, even possibly showing creases and wrinkles. The advantage of shoes made from synthetics is that they tend to be comparatively quite inexpensive for both the manufacturer and consumer as compared with other types of shoes. 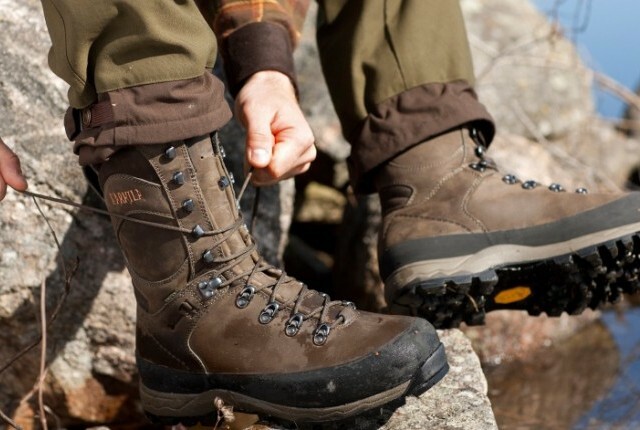 Because the material is less durable than its leather and textile counterparts, however, synthetic shoes tend to degrade faster and need replacing more often. 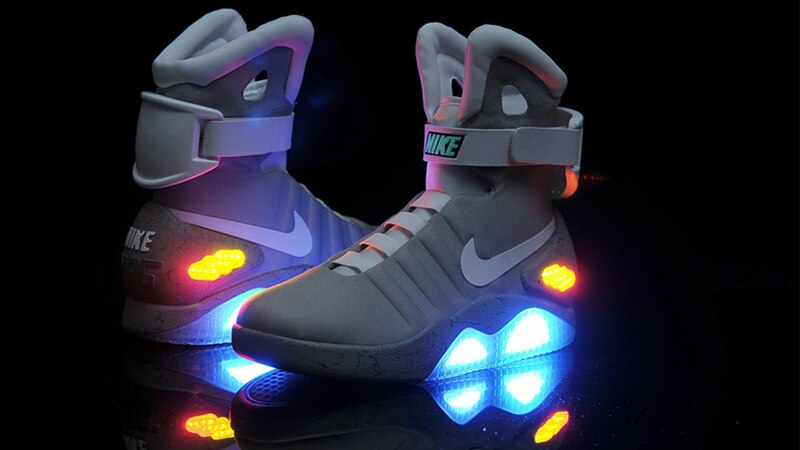 Rubber is most commonly used in shoes to make soles. 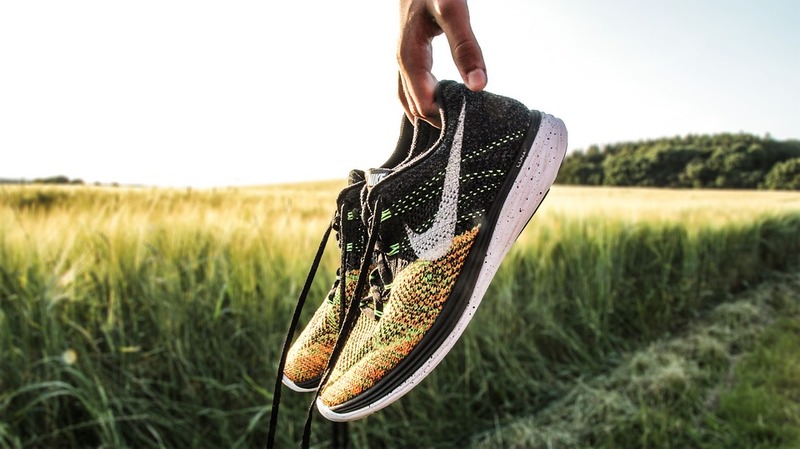 While not the only material used to make outsoles, it is among the most popular in sports shoes, like running shoes and tennis shoes. While most shoe rubber over the years has been made from polyester, a more environmentally-sound natural rubber is increasing in popularity as an alternative. Foam is the most common material used to provide support in the uppers of shoes of all sorts, be they leather, textile, synthetic or even rubber. The different types of foam used for this purpose are innumerable, though they’re all generally divided into two categories: open and closed cell. All foam is made from plastic. In open cell foam, the material is permeable, allowing water and air to pass through; in closed cell foam, these open cells are sealed, preventing the gasses inside them from escaping. Open cell foam, also known as KFF or KF foam, is made of polyurethane plastic and tends to be softer than closed cell foam. Open cell foam can often be found in the collars and tongues of shoes. There are many different types of open foam, the most open of which is reticulated foam, frequently used to create ventilation features in shoes. Closed cell foam is a denser material commonly used to make shoe midsoles. 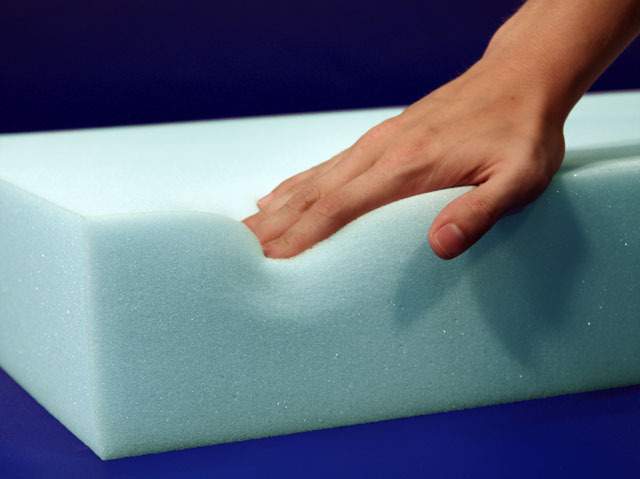 Types of closed cell foam include polyurethane and polyethylene, EVA foam, Neoprene and Latex. Each type of closed cell foam features its own properties, such as waterproofness or elasticity. Knowing the various materials most prevalent in shoes helps immensely in choosing the right shoes to match your needs at the time. Understanding the variations in type, considerations of quality and maintenance, and the prospective benefits and drawbacks of each type will help ensure that you wear every pair of shoes you buy with pride.